Awesome interview with all the members of Twins Crew. 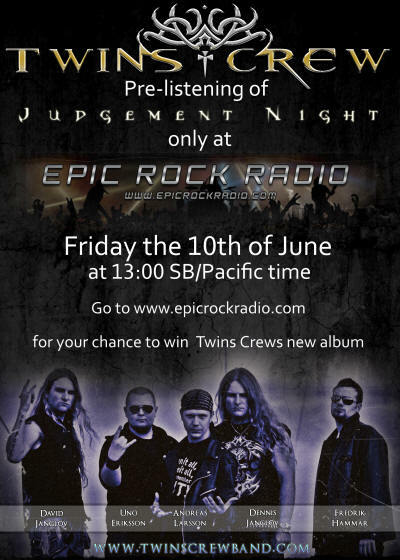 During this interview we also broadcast the world premier of their newest album, Judgement Night, which was heard for the first time by the public at large here at Epic Rock Radio. Huge thanks to Twins Crew for choosing us for this! Missed it. I'll be checking out the album though for sure. 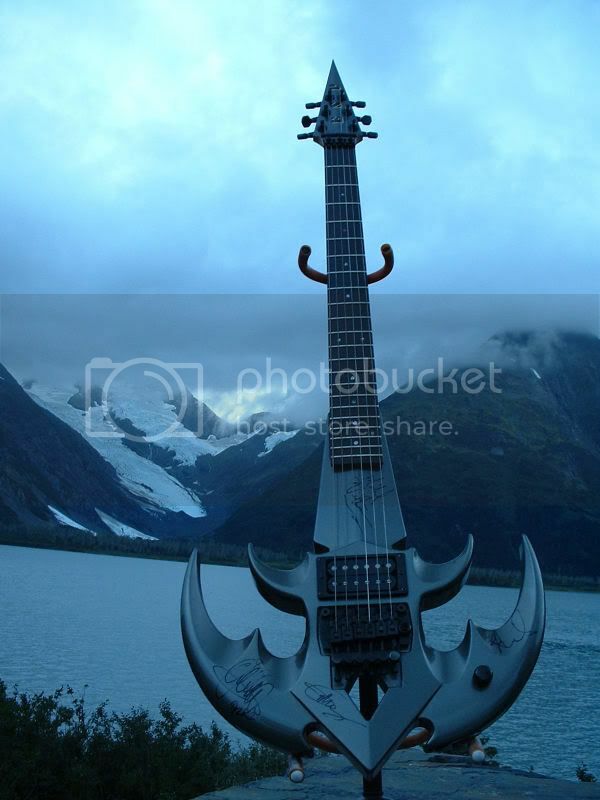 And If Death Does Not Exist, We Do Not Live"